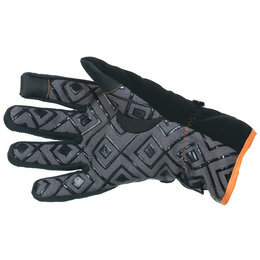 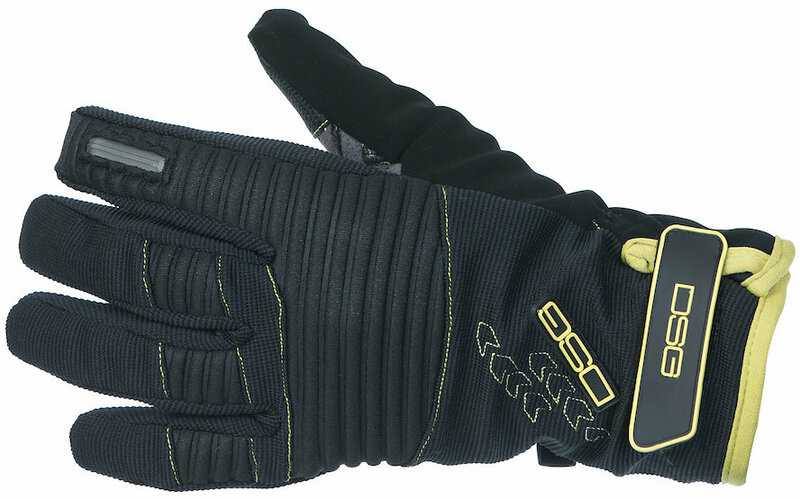 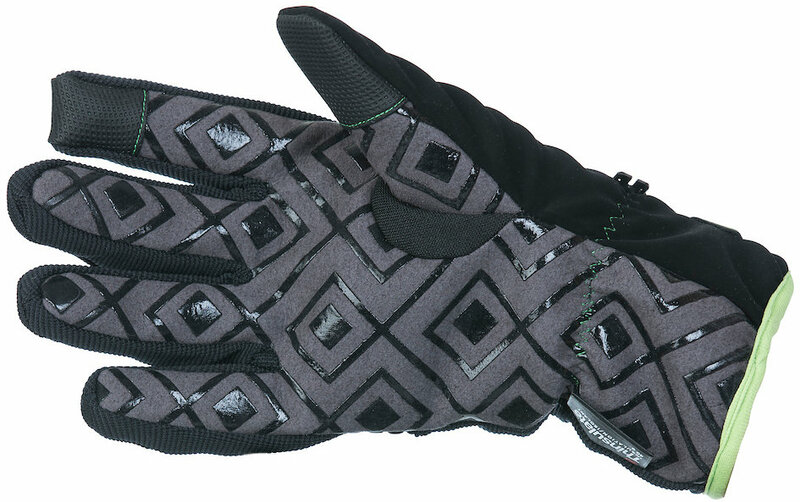 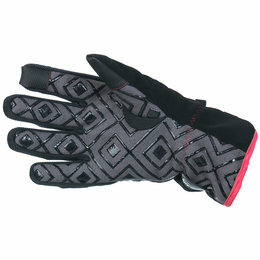 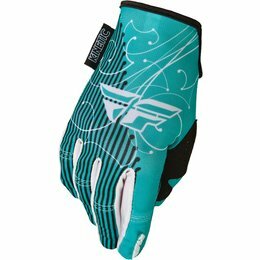 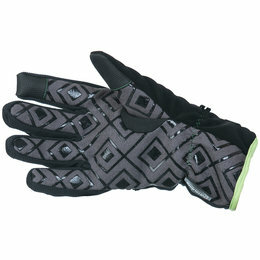 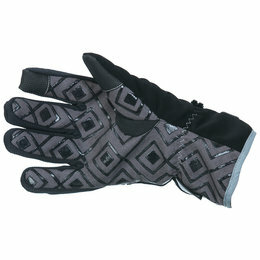 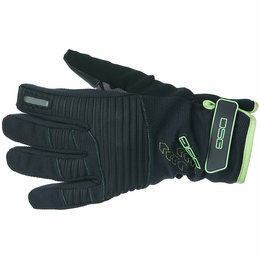 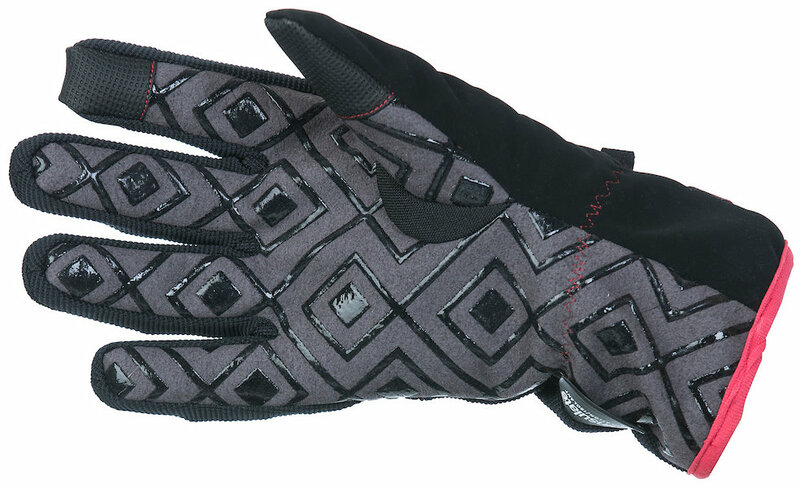 The Versa insulated women's glove is very versatile--hence the name! 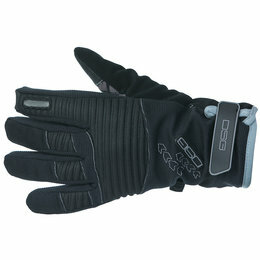 It comes with a lightweight insulation on the back of the hand which is just enough to break the cold wind. 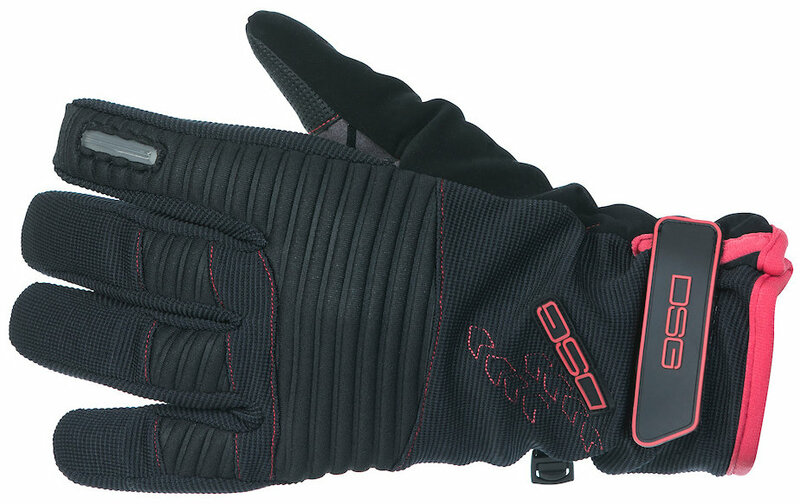 There is no insulation in the palm so you get excellent control and feeling while riding. 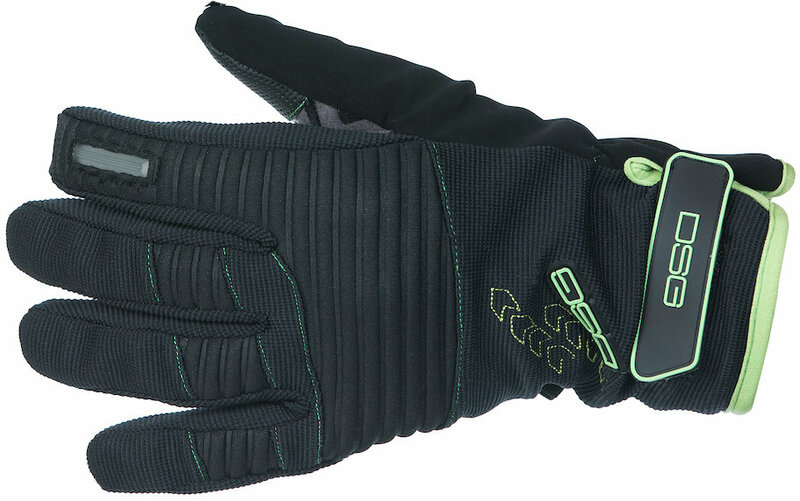 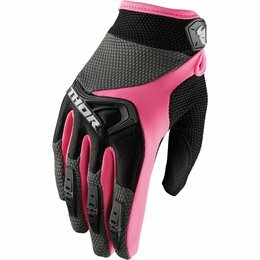 It’s more of an active riding glove and is not ideal for extremely cold trail rides. 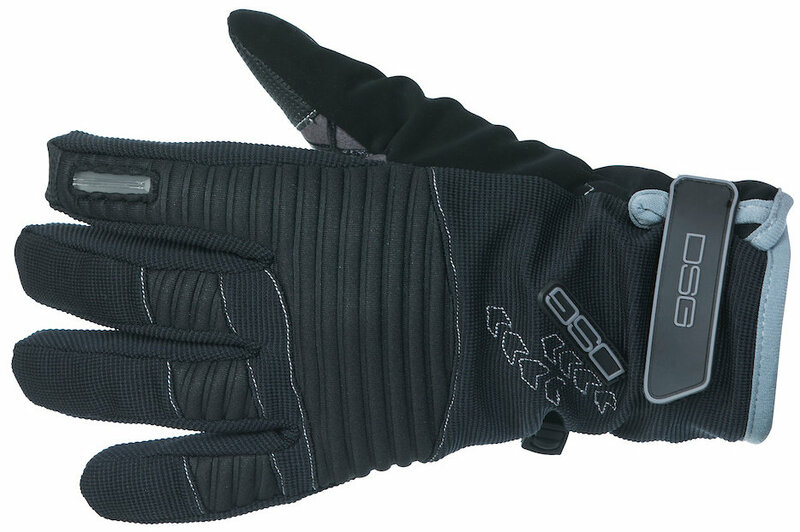 It works great on the trail when the temperatures are warmer and closer to the freezing mark as opposed to below zero temps. Besides snowmobiling, this insulated women's glove is excellent for any winter sport that is active like snowshoeing or cross-country skiing. 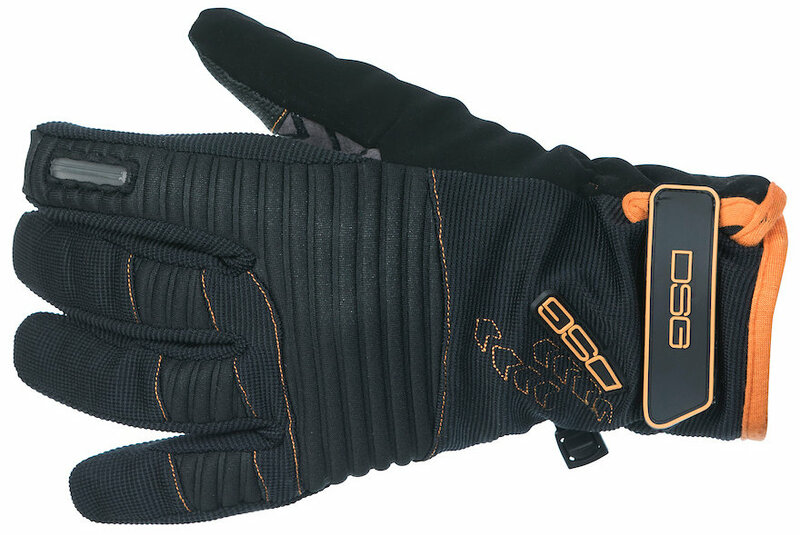 Also, the glove is ideal for loading your trailer before and after your snowmobile ride. 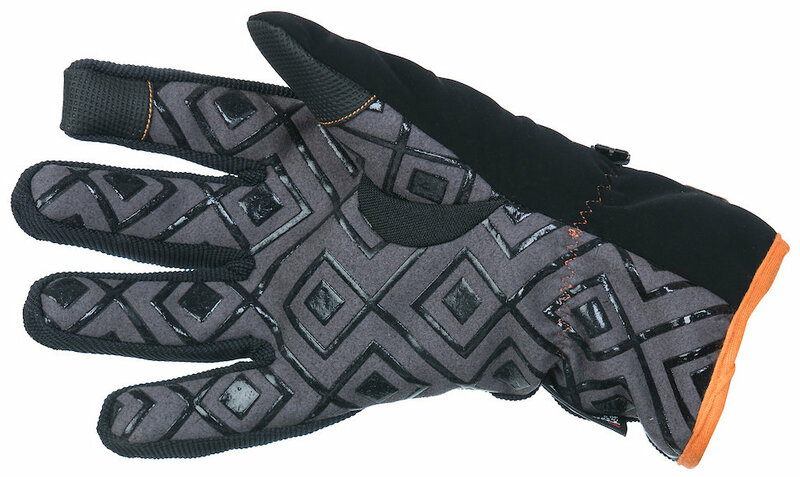 A triad-splintered take on Icon's Anthem chassis. 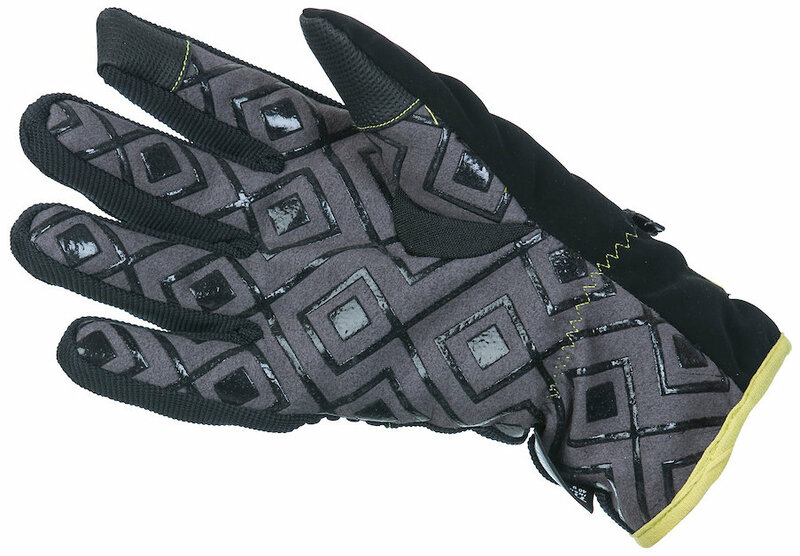 A proprietary one-piece Battlehide goatskin palm is printed with Icon hero branding. 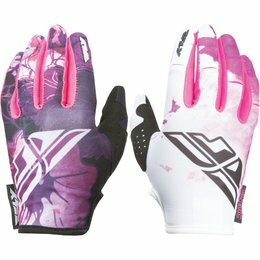 Sublimated upperhand brings a new dimension of design possibilities to the Icon glove line and the Blender is only the event horizon. 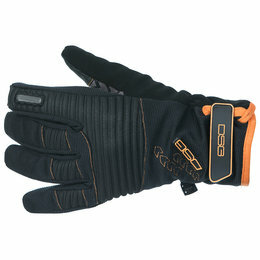 Debossed Neoprene cuff makes egress and ingress a hassle-free experience. 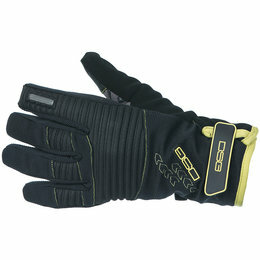 And D30 knuckle insert minimizes bulk and adds reinforcement. 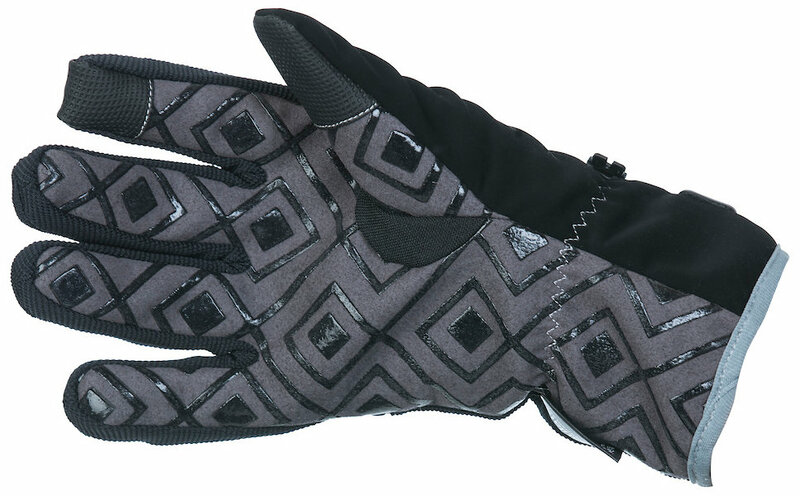 The Anthem Blender gloves is an 808 war cry for all street gloves to be judged by. 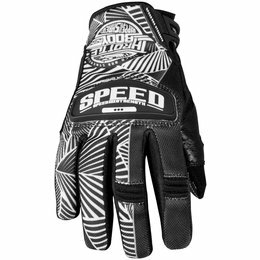 Designed as the ideal balance between articulation, ventilation, and coverage, the Spectrum is the perfect do-it-all glove for wherever your ride takes you. 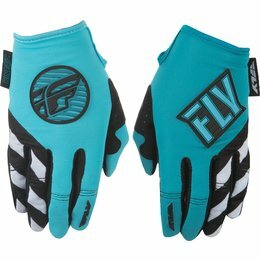 Strategically placed TPRs and molded foam inserts are designed for optimal backhand coverage, while the lightly padded palm provides a comfortable grip on the bar. 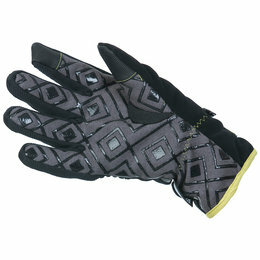 A mesh and Airprene construction delivers premium airflow for cool, dry hands all moto long. 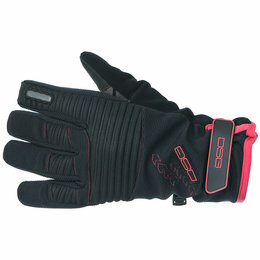 Track or trail, the Spectrum has you covered.